Comparatively to most printing company in the market, Print City offers a no-frills printing solution where our customer service support focuses on timely and high quality customized printing services. Our printing operators are well trained and are dedicated to help customer with customized printing solutions. Using the state of art technology printing machines, we are able to produce high-speed and quality prints in an extremely fast turnaround time. Some of our printing services that we provide are brochure printing, booklet printing, flyers printing, name card printings, calendar printing, customized printing and large format printing. Over the years, Print City had established itself as a one-stop printing solution for many SMEs, MNCs & Government Bodies while offering competitive prices. Print City also offers a variety of print finishing options such as saddle stitch, perfect binding, wire-o-binding, matt/gloss lamination, spot uv, hot stamping and die-cutting service. All printing and finishing procedures are completed with minimal outsourcing so as to ensure timely delivery and high level of quality checks. For all printing projects, our operators and customer support undergo a systematic process flow managed by an online print management solution ensuring that all jobs are completed in a timely and professional manner. As compared to most of the printing companies in the market, Print City has an extremely fast turnaround time backed by a competitive price and high quality of print. 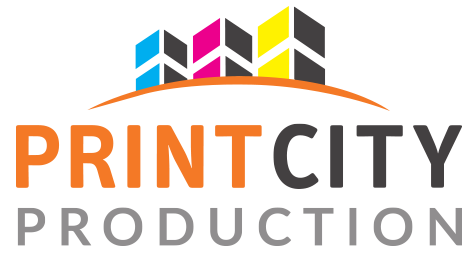 Many clients also look at Print City as a print & design consultation firm where we are frequently helping clients with their printing colours selections as well as their marketing collaterals design concepts. Such solutions are made easy with the help of our in-house designers and print specialists. With the help of Print City team of specialists, rest assure that you are able to get your printing job completed timely and professionally.